Philippe Halsman asked his subjects to jump for the camera, and called it "Jumpology". His portraits are charming and filled with life. 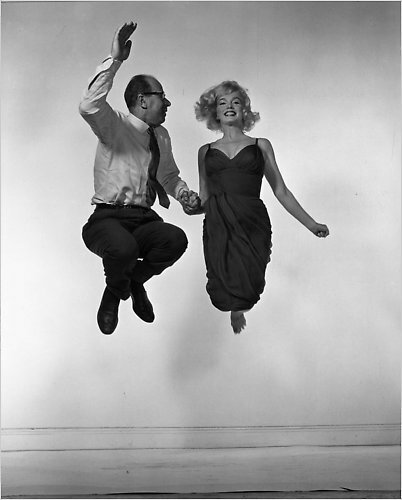 The New York Times reviewed an exhibition of Halsman's work from the 40's and 50's here. Enjoy!